About Us – COOMBS ENGINEERING, P.C. Coombs Engineering is a multi-faceted structural engineering firm ready to help with all of your structural needs. Our expertise allows us to offer solutions to many of your challenges before, during, and after construction. We focus on quality rather than quantity, yet we strive to be responsive and provide a rapid turnaround when you need something promptly. 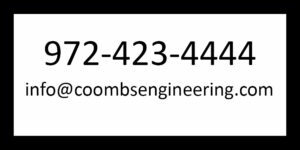 Coombs Engineering supplies structural engineering calculations, details, reports, repair design and layout, and construction drawings. We are proficient in residential, municipal, large commercial, and retail construction. Our goal is to develop a personal relationship with every client. You can be confident that every project has a high level of importance. 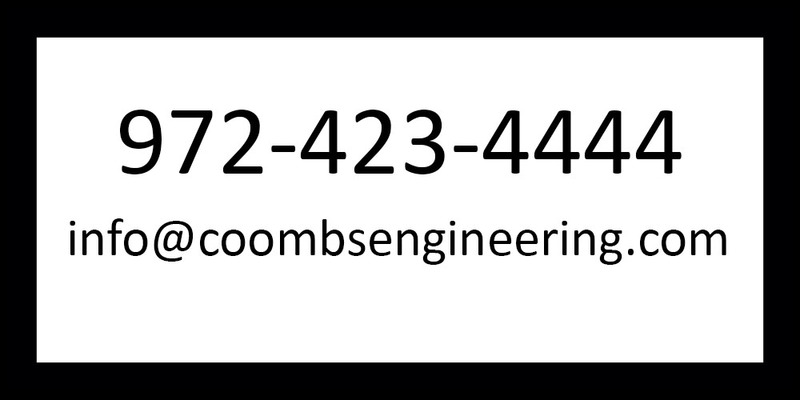 Coombs Engineering will meet your needs where others fail—and we will do so thoroughly, accurately, and on time. 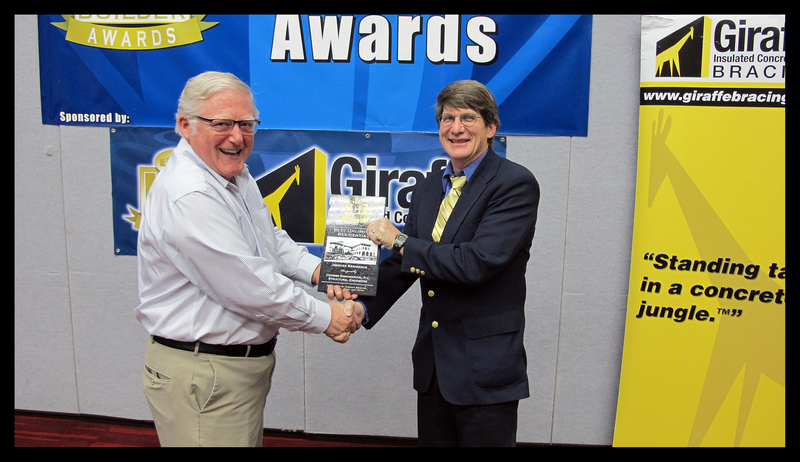 Jerry Coombs began his engineering career in 1978 and has provided quality, structural design services, consultation, and management to architects, builders, contractors, and manufacturers. Mr. Coombs has over 30 years of experience in most any type of structure and material. His work is recognized and acclaimed throughout the local DFW Metroplex, the state of Texas, and across the country. In 1990, Jerry Coombs formed Axiom Engineering to provide engineering services for those in need of structural design. In 2006, the name of the company was changed to Coombs Engineering Services and after incorporating in 2011, became Coombs Engineering, P.C. 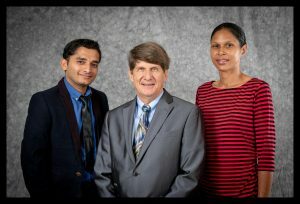 In addition to his affiliations and rewards, Jerry has also served in numerous leadership roles and on the board of several prestigious organizations. Never one to shy away from a challenge, Jerry maintains his professional engineering career while expanding his team, experience, and practice. 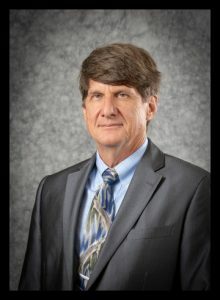 He has earned a reputation for successful collaborations with homeowners, architects, and contractors, making Coombs Engineering a valuable partner for any project. © Jerry D. Coombs, P.E. 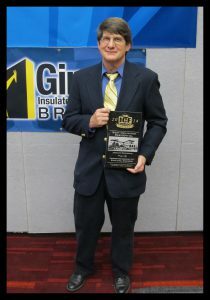 Coombs Engineering, P.C., Structural Engineer. All rights reserved.